Whether broadcast in the media, recounted in stories of church splits or experienced by employees in a corrupt or chaotic organization, the consequences of dysfunctional leadership surround us. 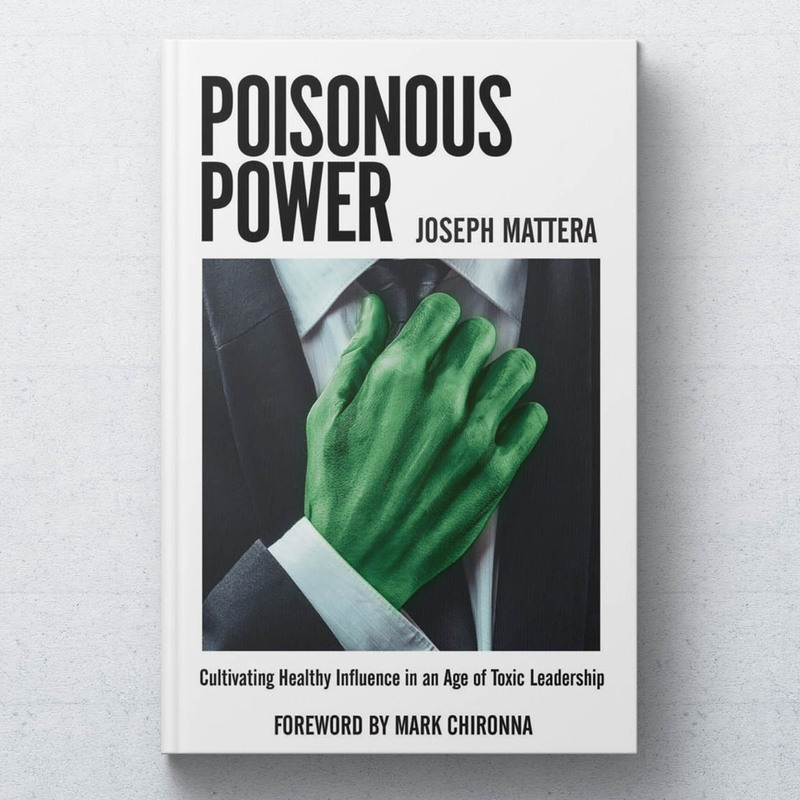 Writing with wisdom drawn from four decades of experience, Joseph Mattera explores the trend of toxic leadership in the broader culture and exposes how its tentacles have reached into the church. He identifies how seemingly innocuous patterns of life and leadership can eventually lead to abuse of power, moral failure and destruction in the institutions to which we have been called. Writing to both emerging and accomplished leaders, Mattera discusses topics such as burnout, accountability and friendship, financial integrity, family and countless other areas leaders must develop in their journey. 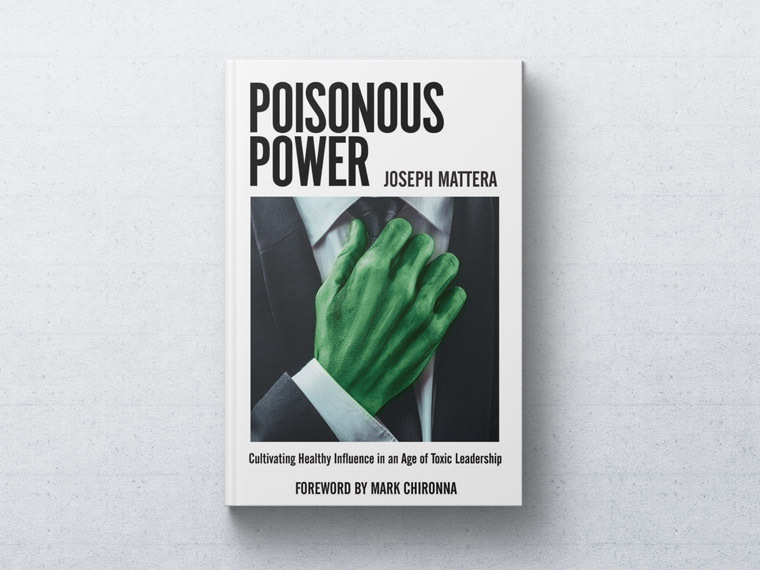 Mattera offers a roadmap of self reflection for leaders to examine themselves and identify patterns of poisonous power, and he provides practical insight for strategically aligning our lives to biblical truth so our leadership is not only successful, but fruitful for the Kingdom of God.